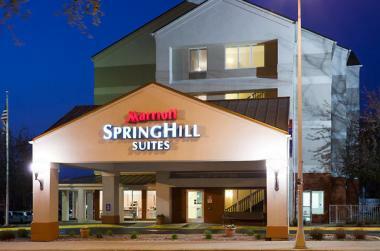 The SpringHill Suites by Marriott Rochester Mayo Clinic Area/Saint Marys hotel is ideally located across the street from Saint Marys Hospital. 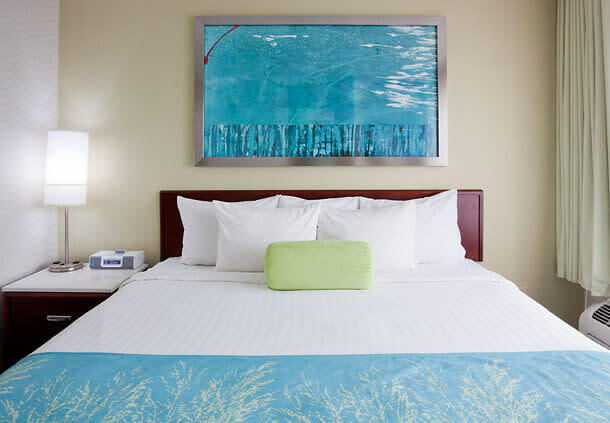 With free parking at this Rochester, MN hotel, our guests can take advantage of a short, complimentary shuttle ride to the world famous Mayo Clinic or Saint Marys and complimentary breakfast. 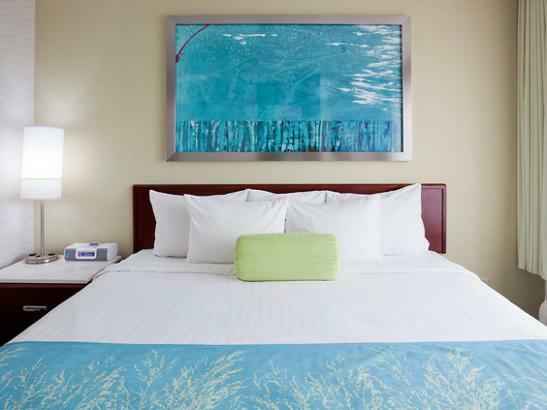 Want to know something even better, we partner with AAA/CAA to offer discounts at our Rochester Hotel to AAA/CAA Members so make your reservation today!